Second and last day of the conference passed! Today has started with the paper presented by Dra. 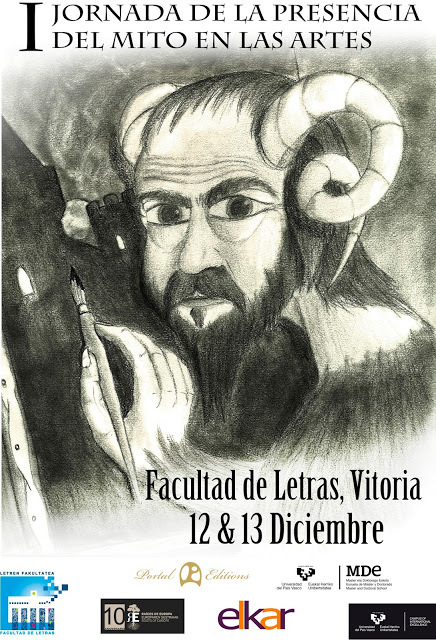 Amaya Fernández, from the UPV/EHU, who has been dealing with the topic of Imperialism and War in Tolkien's work. Following Amaya Fernández, the former scholar from the faculty Dr. Miguel Ayerbe has brought the paper under the title of “J.R.R. Tolkien y la épica germánica heroica: la imagen del héroe”. In a third round, and finishing with the morning papers, the scholar of the faculty of Lisbon, Dra. Angélica Varandas has presented her paper on the link between Tolkien and Beowulf, followed by Fernando Cid, from Asociación Española de Orientalistas de la Universidad Autónoma de Madrid. In the afternoon, Dra. Ana María Mariño, from the University of Leon has brought her paper about the paper of women in Tolkien's work, followed by the watching of a short documentary about Tolkien presented by Dr. Martin Simonson. On behalf of the organization, thanks to everybody. It has been so nice to have you around. Thanks to our keynote speakers, to the people talking in the round tables, to every lecturer, chairs, friends, to the people attending the conference and to the collaborators. Good job! 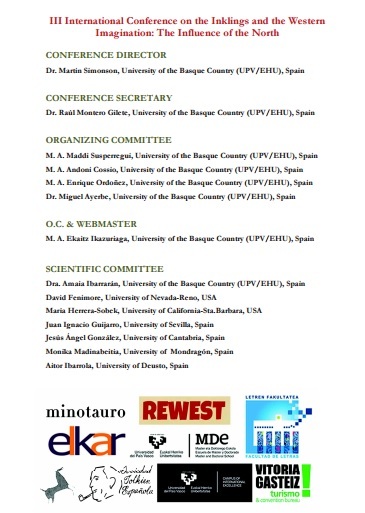 We hope to organize this congress next year again and have our guests again in Vitoria-Gasteiz! 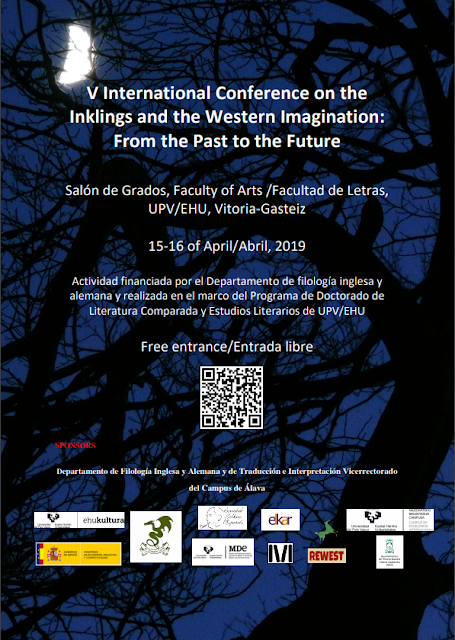 In case you would be interested in watching the videos of the conferences, here we will offer you the chance of watching them as soon as the UPV/EHU will upload them. Wow it's amazing to read about international conference speakers . I found it interesting. Thank you for sharing.